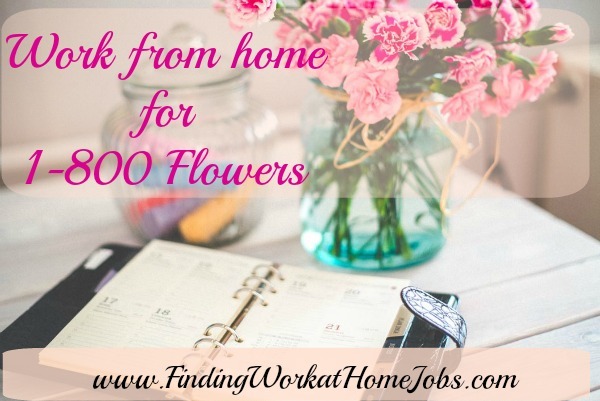 1-800 Flowers offers seasonal work .. from home. 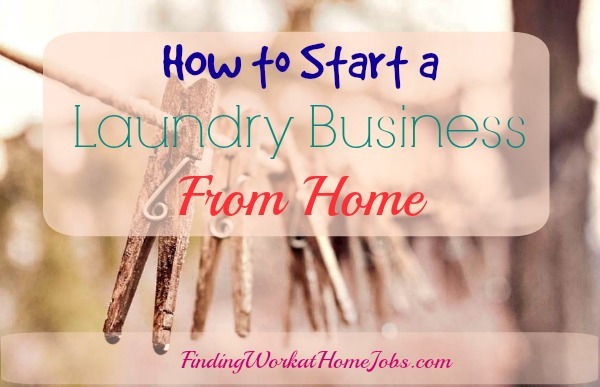 When I first started looking for ways to work from home, this company was one of the first that had been recommended to me. I was really excited about working from home and I thought that working in the floral industry would be kind of fun. I mean, what's happier than servicing customers who are buying flowers for their loved ones? Alas, it was never meant to be, at least not with this particular company, although I went on to work for other companies. but I just never seemed to get on their website when they were actually on any kind of a hiring spree. I often see seasonal job leads for this company, rest assured that they hire often and that as soon as I catch wind of it, I will post it on my Job blogs page for you to be one of the first applicants if you so choose! Update: Nothing has really changed but when you go to the company website to apply, please note that Sutherland Global is the company that you are applying through. From what I understand, since the work is seasonal, you should expect that the work will be temporary . Don't forget that there is always the chance to stay on permanently with these kinds of companies if you do outstanding work and you prove yourself to be a reliable employee. You can expect that the work will be full time and that it will be customer service/sales work from home. This means that you will be assisting customers with placing orders for floral gifts, bouquets and arrangements as well as providing first class customer service to existing customers. In order to apply, you must be a resident of one of the following states: Delaware, Illinois, Montana, New Hampshire, New York, Ohio, Oklahoma or Oregon. Must be able to type at least 35 words per minute. One tip with this..... if you do not have previous call center experience, play up other types of customer service experience that you may have! For example, if you have experience in retail or as a clerk at a grocery store, then you do have customer service experience! Give lots of details about your experience and sell yourself! 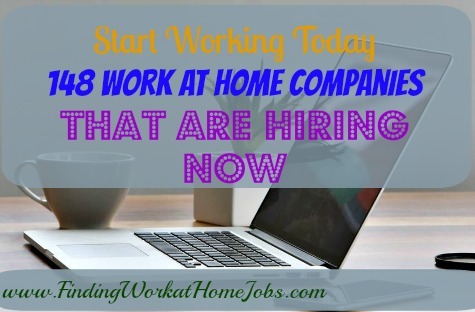 Do you work from home? Share your experience with us, be it good or bad!